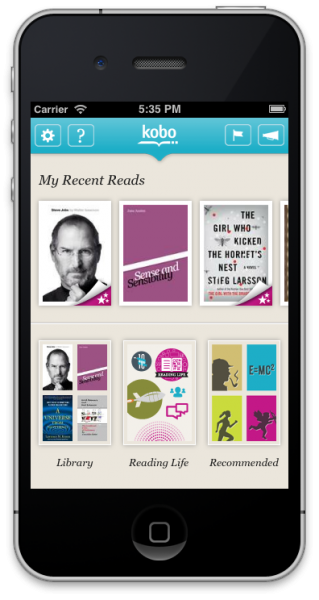 eBook Downloads on your Tablet or Smartphone. Click the "Kobo eBooks" option under the "eBooks and Audiobooks" tab at the top of the page. Buy an eBook, read, and enjoy! As long as you're logged in with this username and password, you will be shopping with Saturn.